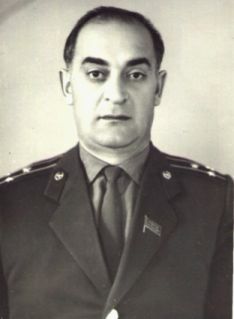 A.Besolov was born in 1919 in Sadon, North Ossetia. He graduated from Moscow Power Energy Institute. From 1939 to 1946 he was on military service. He actively participated in the battles of WW2 and was heavily wounded. After graduating from Higher Party School he was appointed as the Head of Mozdok district municipality. Following Besolov occupied some more leading positions in other administrative districts of North Ossetia. 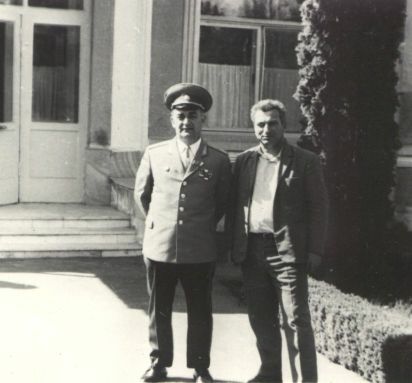 In 1965 A.Besolov was appointed as a North Ossetian Internal Affairs Minister. He was honored with the Order of Red Banner, the Order “Sign Of Honor”, many medals and other awards.